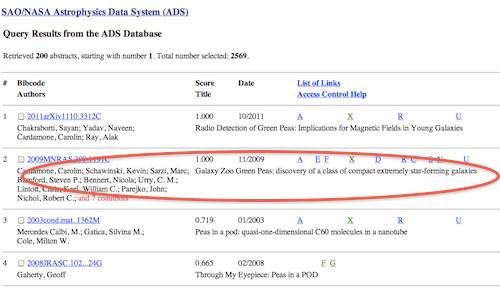 This is a cross post from the Galaxy Zoo blog – since it’s about the astro literature, it applies directly to exo-planet research. 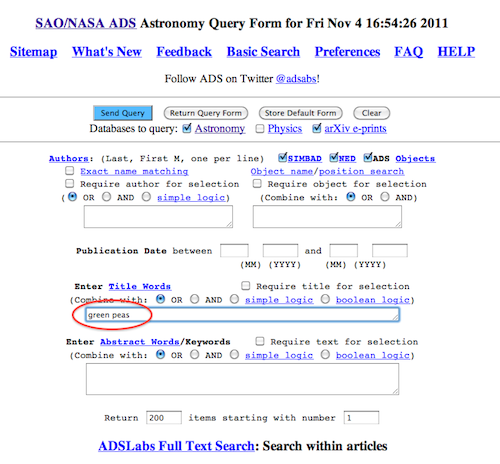 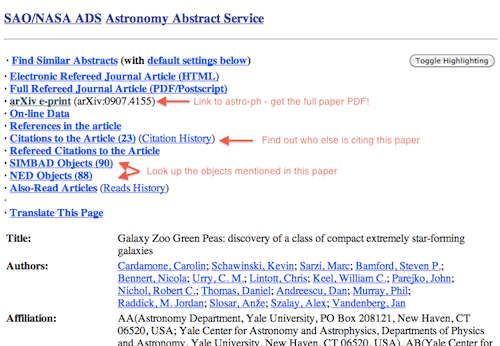 Obviously there’s a lot more, but just with the arxiv and NASA ADS you can search and scour the astrophysics literature with pretty much no limits. Happy researching!